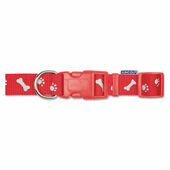 Once your dog has their own collar, it’s like they’re an official part of your household. 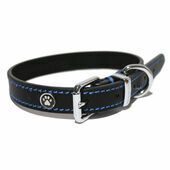 That said, you should never rush to find something they’ll wear so often, especially when The Pet Express stocks such a wide variety of dog collars; from classic leather and chain designs to the more modern nylon and reflective options. 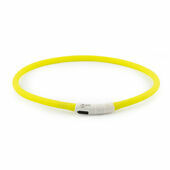 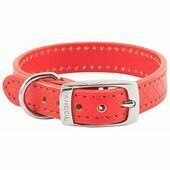 Our selection includes dog collars earmarked for specific purposes, such as LED flashing collars for night time walks, and those featuring the ‘magic lead’ connector. 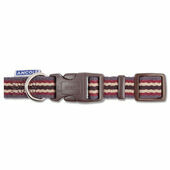 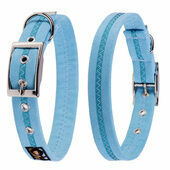 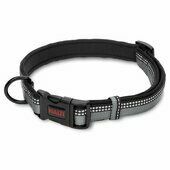 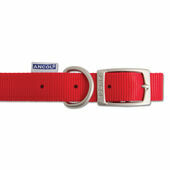 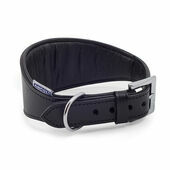 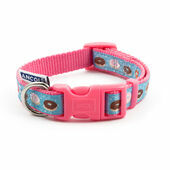 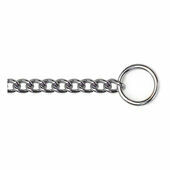 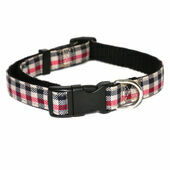 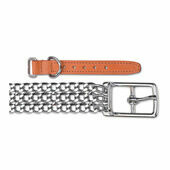 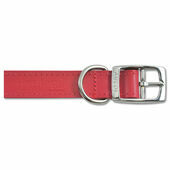 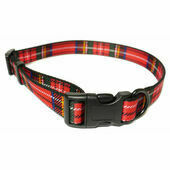 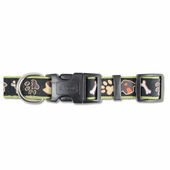 All come from trusted brands, and in a huge range of colours to suit your pet.  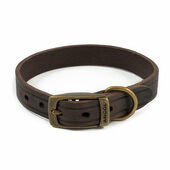 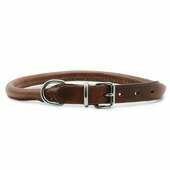 Rosewood Luxury Leather Collar Black 1/2" X 10-14"